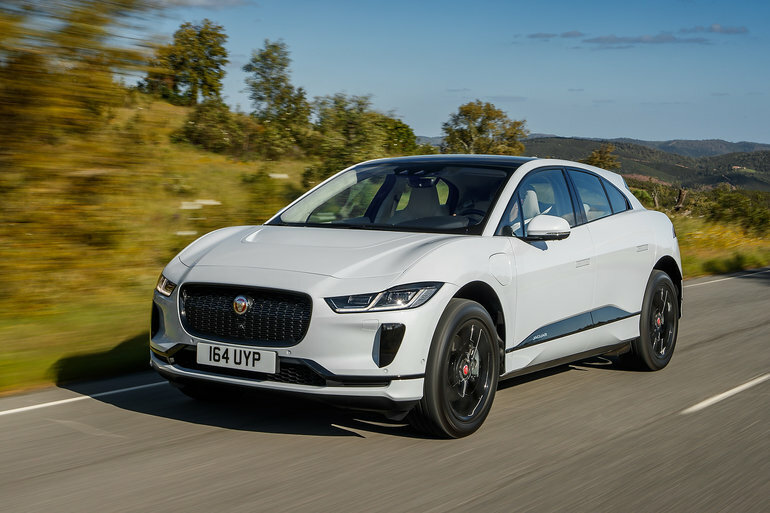 The all-new Jaguar I-Pace was recognized by famous British publication Top Gear, which named it Electric Vehicle of the Year for 2018. This is the 17th important title won by the new I-Pace since its market introduction earlier this year. The I-Pace has been named Car of the Year by the Sunday Times and Auto Express, and has been awarded the Game Changer title by Autocar. In other words, Jaguar’s new EV is getting a lot of attention. 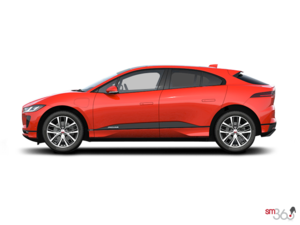 The Jaguar I-Pace is the all-new Jaguar all-electric SUV. It offers a range of over 300 kilometers and a luxurious and versatile interior. Its electric motors allow it to reach 100 km/h in less than 5.0 seconds. Contact us today at Décarie Jaguar to learn more about the all-new Jaguar I-Pace.